Whether it’s for education or enjoyment, reading can be challenging. Understanding and remembering what you’ve read, and keeping focus and concentration when you have to read long or difficult texts, takes certain skills. Luckily, those skills can be learned and improved. 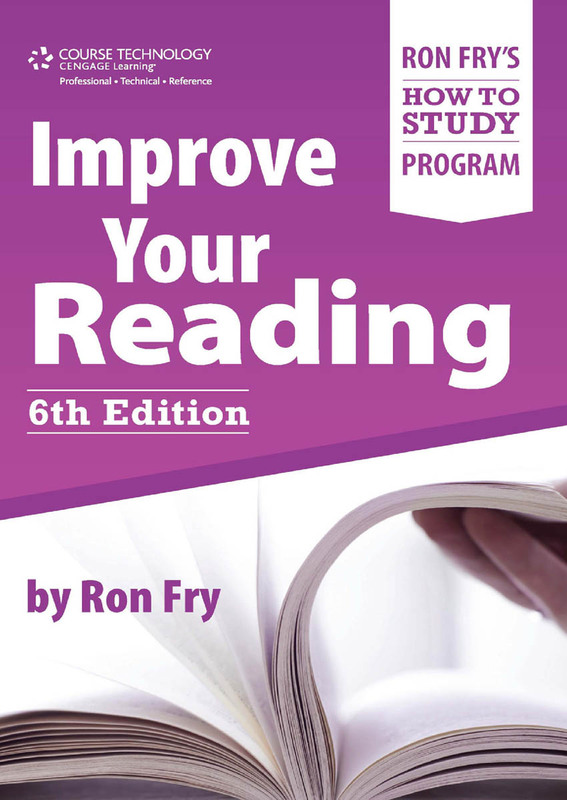 In Improve Your Reading, education expert Ron Fry offers practical solutions to the reading-related frustrations all readers—and students—face. No gimmicks, no tricks, just proven techniques for any course, any academic level, any situation, and anyone in need of the essential tools to succeed in the classroom and beyond.